Dr. Drang, a consulting engineer, recently reported noticing a degradation in the accuracy of Touch ID on the iPhone 5s over time. 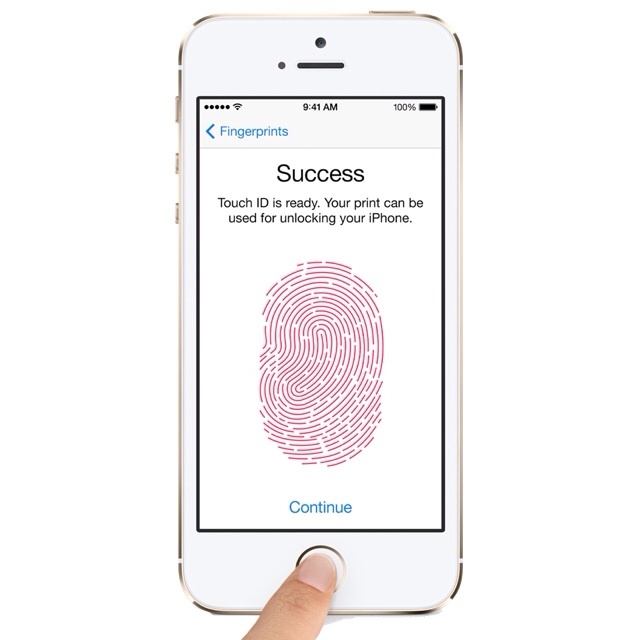 I’ve been using Touch ID since I got an iPhone 5s in mid-October. Generally speaking, I like it, and I find it faster than the old swipe-and-passcode method, but I’ve felt compelled to reteach it my fingerprints twice already. I know this sounds impossible, but its recognition of my prints seems to decay with time. I rescanned my fingers this weekend, and Touch ID has been amazingly fast and accurate since then. Just as it was when I first got the 5s, and just as it was a few weeks later when I rescanned my fingers for the first time. Just before each rescan, though, I was so frustrated with Touch ID I felt like throwing the phone across the room. Daring Fireball's John Gruber notes that he's had a few reports of the same nature. Drang is not alone — I’ve had a handful of readers ask me about this recently. Makes me think there’s something to it. Me, personally, though, I haven’t noticed any drop-off in accuracy. Drang suggests that perhaps the device is continually updating its internal 'picture' of your fingerprint with each scan, eventually causing decay. We have experienced some drop-off in accuracy, so be sure to Let us know if you have as well in the comments!